From Executive Producer Anthony Bourdain and Zero Point Zero Production, The Mind of a Chef is that rare and beautiful thing: an intelligent show about cooking. Season 6 of the James Beard and Emmy-Award winning series enters the mind of Chef Danny Bowien following him from his home kitchen to destinations around the globe in search of ingredients, inspiration, and the perfect meal. 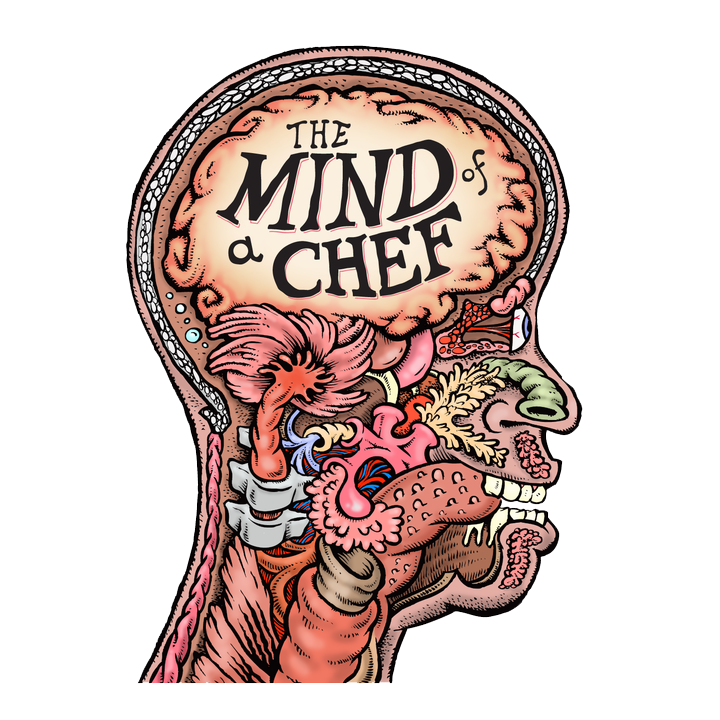 The Mind of a Chef combines cooking, travel, history, humor, art and science into a cinematic journey, each episode capturing another glorious flicker from the mind of its subject and focusing on what it truly means to cook, think, create and live in the food-obsessed world that is The Mind of a Chef. Previous seasons feature chefs David Chang, Sean Brock, April Bloomfield, Edward Lee, Magnus Nilsson, Gabrielle Hamilton, David Kinch, and Ludo Lefebvre.